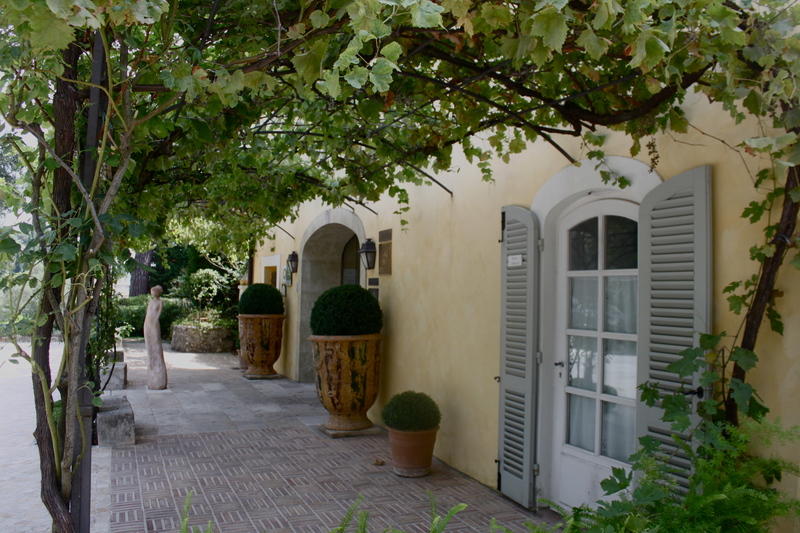 Just a short boat ride from Cannes (France) one discovers the Island of Sainte-Marguerite. A few fishermen live here and there are only two restaurants. The place is frequented by tourists for its natural beauty but you find here also the historic Fort Royal. Not much, right? So why are so many writers and historians trying to digg up what actually happened on Sainte-Marguerite in the 17th century? Why the attention? Those who read the Three Musketeers series by Alexandre Dumas know the answer. The last book of the trilogy The Vicomte of Bragelonne: Ten Years Later describes the twin brother of French King Louis XIV being a prisoner who was forced to wear an iron mask so that his identity could never be revealed. 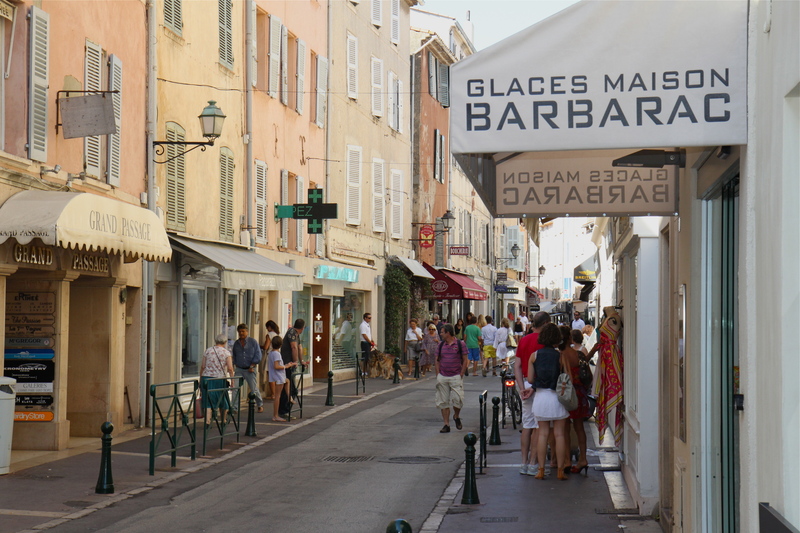 He spent several years behind bars on Sainte-Marguerite and his cell still exists. However, French King Louis XIV is only one of many theories. The French poet Voltaire describe the Man in the Iron Mask as the illegitimate half-brother of Louis XIV. Other names have been mentioned, including the father of Louis XIV and the son of Oliver Cromwell. Historians continue digging, writers and movie producers continue bringing the story to a mass audience. Remember Randall Wallace’s movie The Man in the Iron Mask from 1998 where Leonardo DiCaprio plays both King Louis XIV and his identical twin brother Philippe? It was also filmed here on the island. In reality, nobody really knows the name of the person hidden behind the mask. Was he a nobleman who went afoul of the King, a general who failed in battle? We can highly recommend to everyone visiting Fort Royal on the Island of Sainte-Marguerite to learn more about this fascinating mystery. The question remains: who was the Man in the Iron Mask? 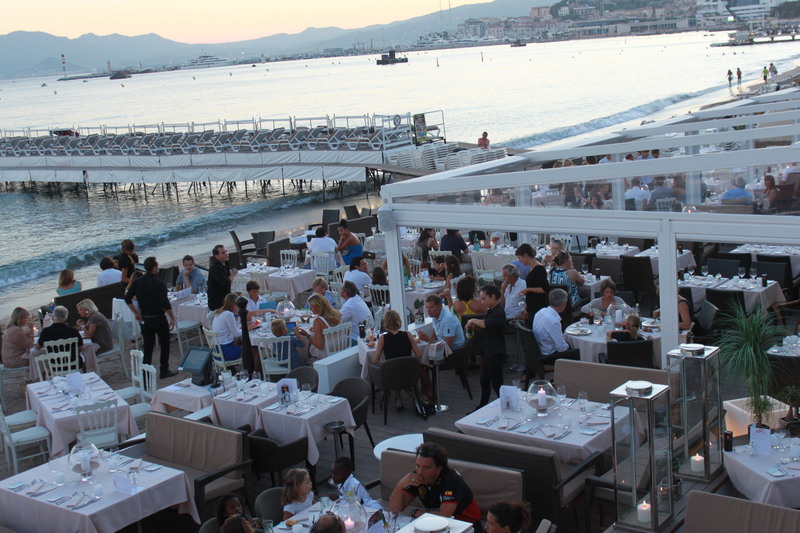 This summer the Sam and the dunes team had a chance to visit Nice, Cote d’Azur. It was a short visit and we started to think – how much can you possibly see and do in only 24 hours? We gave it a shot and the end result you can read about in the National Geographic Traveler. 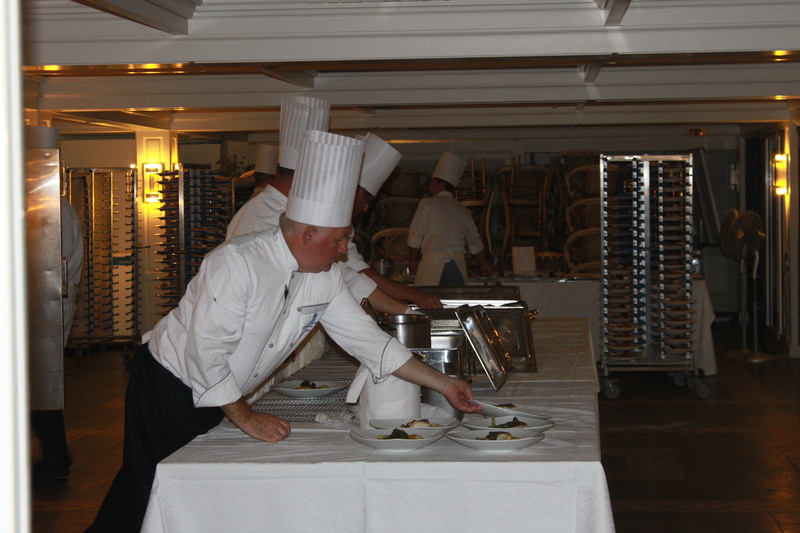 We also want to share with you some pictures from our, how should we put it, frantic-fantastic trip. Voilà! Where to look for the Man in the Iron Mask and numerous celebrities? Hot off the presses: Hanna’s contributing story to National Geographic – Cannes Done Right. Brigitte Bardot put it on the map; Yves Montand came here every year and played boule with the locals; gentry from all over the world docked at the port, descending from their yachts into the numerous restaurants and bars on offer. The clientele on the sun beaches was like a Who is Who of show business. Movies were made here and Louis de Funès became a household name in many European countries as the town’s gendarme battling both local nudists and visiting aliens. 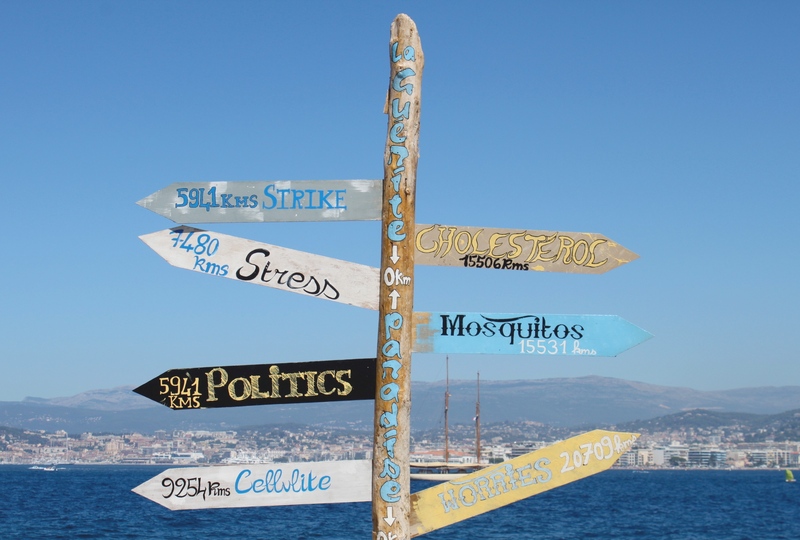 Welcome to St. Tropez, a former fishing village turned playground for the rich and famous and the many wannabes. At first sight, it is not as luxurious as, for example, Monte Carlo, and does not have the required 10-star hotels. What it does have is a lot of charm, small cobblestone streets snaking through hills and cool restaurants. 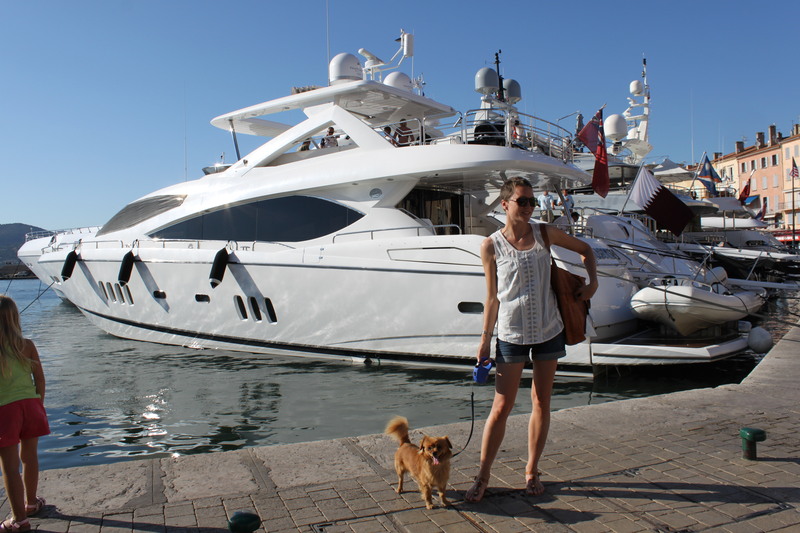 The port is packed with yachts of all shapes and sizes and the tourists overwhelm the streets during the peak summer months. 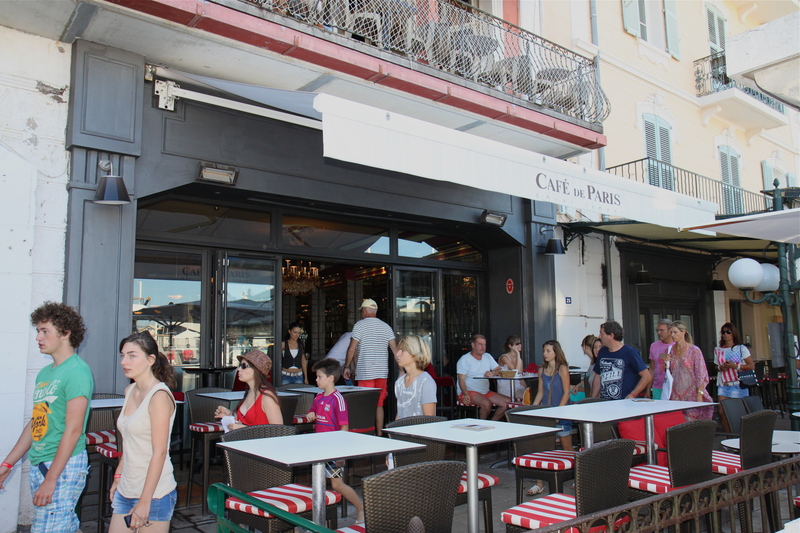 If you are into celebrity watching, then start your day by having a coffee at Café de Paris in the port, you may run into somebody famous (or they might run into you). Numerous sandy beaches are nearby (Nikki Beach is the famous) and you can choose between the free public ones or pay for entry and get a sun-bed with a sun-umbrella (generous, isn’t it?). Lunch is best taken at one of the beach restaurants so as not to break up the tanning routine. The evening is made for jiving in town, have dinner at one of the restaurants piled up next to each other. We opted for Rendez-Vous and had some excellent sushi. Then off to a disco, night club or bar, depends on your preference (and age). As our readers might suspect, Hanna opted for the bar. Alex tagged along. 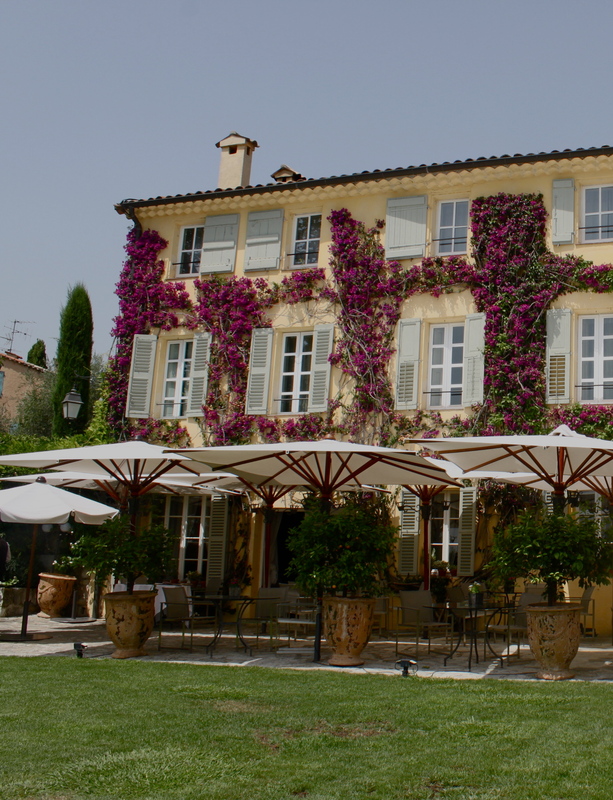 St. Tropez is a fun place to spend a vacation; the only drawback is that the nearest airport in Nice is almost a two-hour drive. Unless, of course, you have a yacht, then just find a place to dock and join the party! 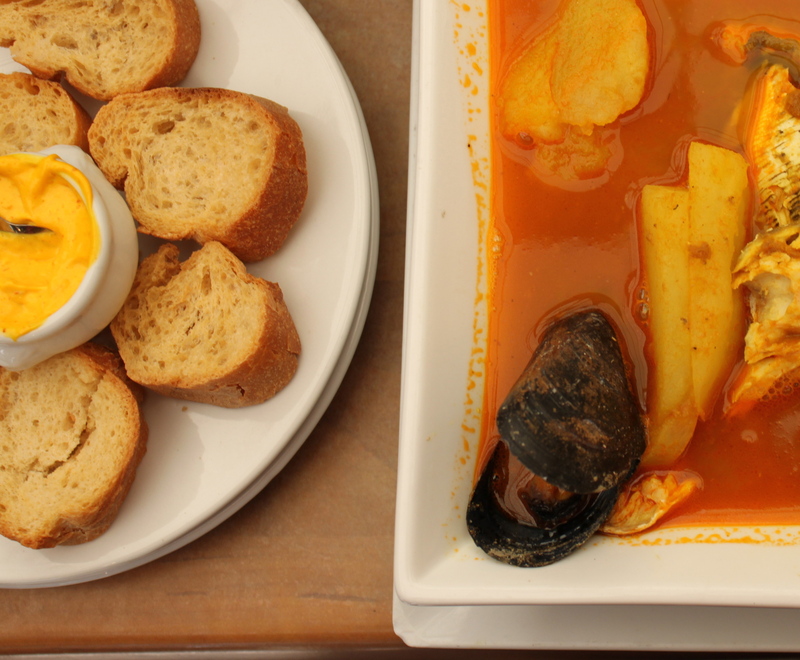 -There is one place I would recommend to you and it’s called La Petite Maison. It’s the trendiest place in town, the food is amazing and on top of that – it is Elton Johns and many other celebrities favorite eatery. -Great, we replied. Can you please book a table for two? -But there is one thing you should know before you make up your mind, she said. -I must warn you, the place is sort of famous for its rude service. I mean VERY rude service. She eyed us up and down as if she was doubting we would think her recommendation sounded as such a great idea after all. -Book us there. 9 PM. Sharp. Later in the evening, while strolling down the street towards the restaurant, we suddenly started to question our decision. Why, in our right mind, were we voluntarily going to a place where the service is famous for its rudeness? (Read Tripadvisor and you will see that this is no joke). But there was no more time to think about our decision now. We had arrived. On wobbly and shaky legs we entered the restaurant with the same feeling most seven year old’s have during their first day at school. Pure fear.